Rank: #1 out of 200. 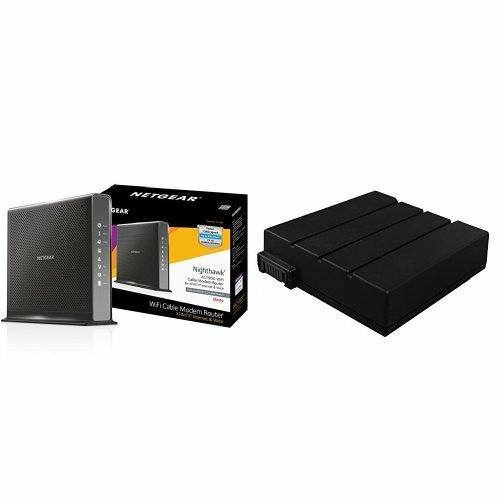 NETGEAR Nighthawk AC1900 is a top selling option in the middle of the routers price range. It's a #1 bestseller in routers category and has dozens of popular alternatives in the same price range, such as Netgear AC1600 WiFi Cable or Netgear Nighthawk DOCSIS 3.0 . NETGEAR Nighthawk AC1900 is $21.50 more expensive than an average router ($127.99).